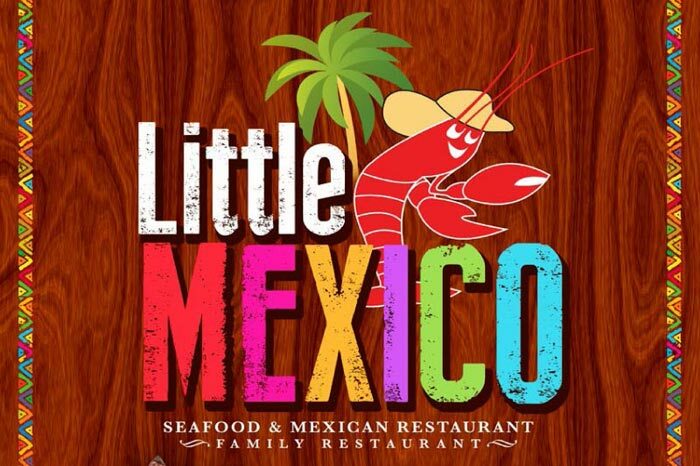 Thank you for choosing "Little Mexico" Mexican Restaurant & Seafood. 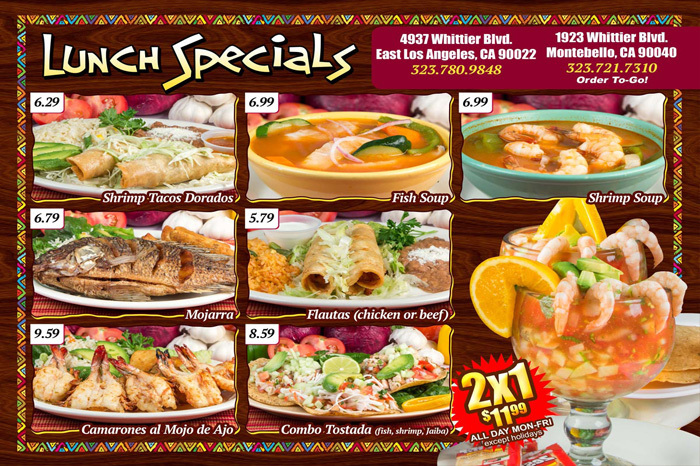 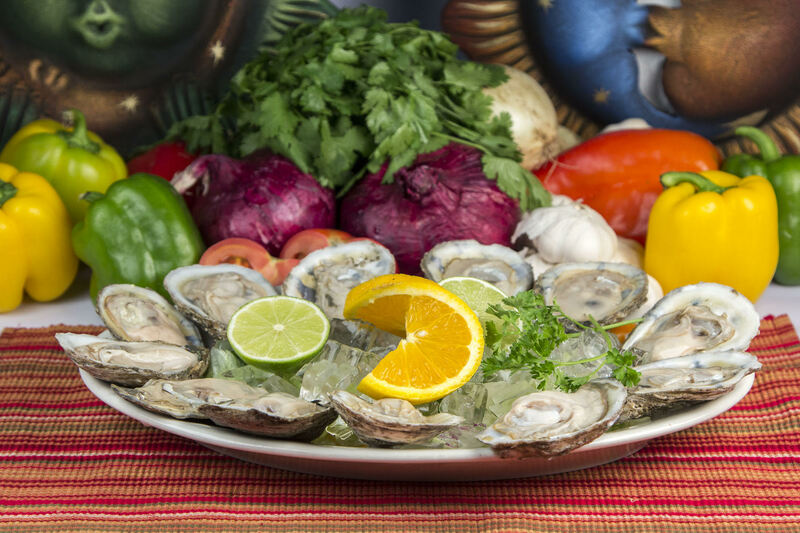 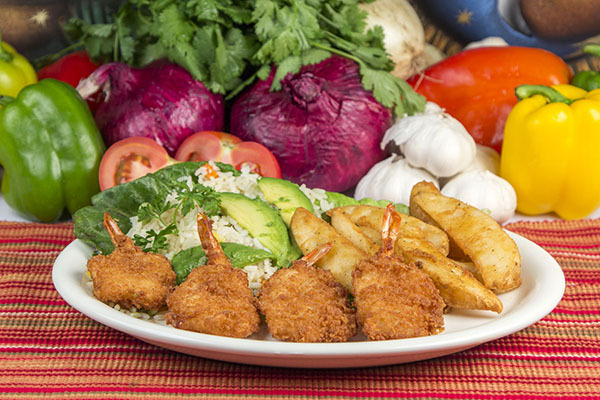 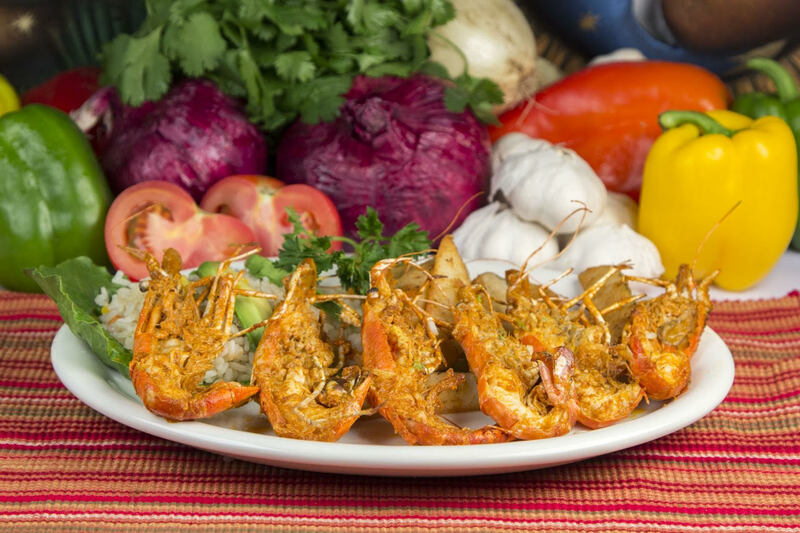 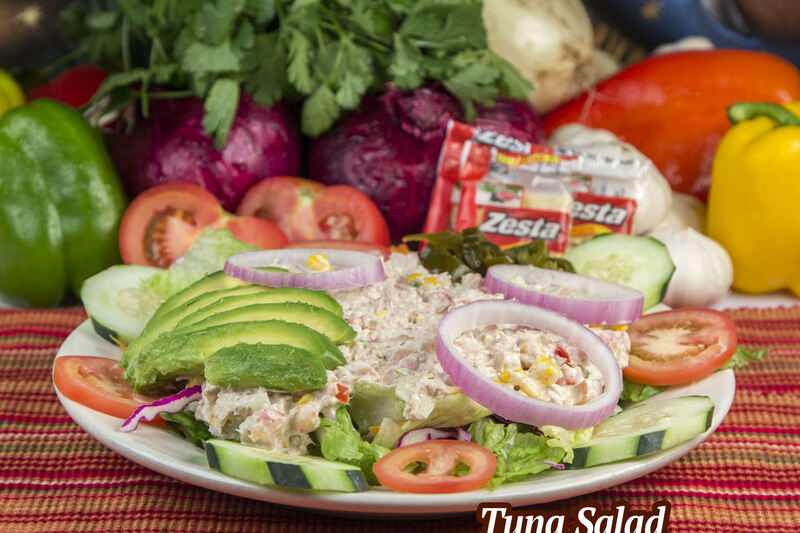 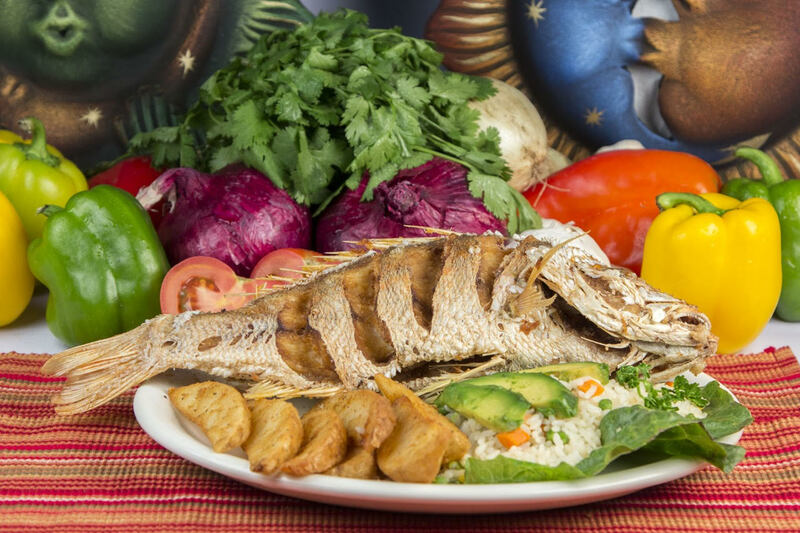 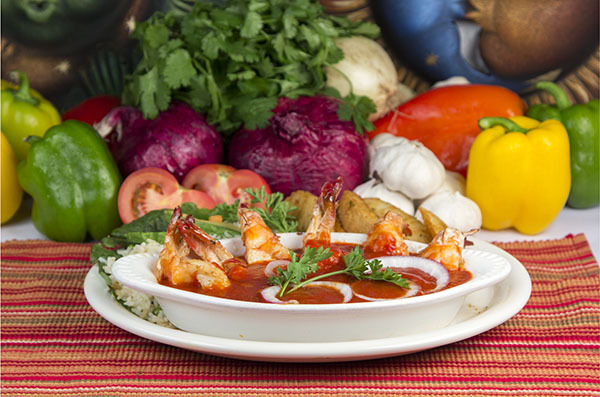 Little Mexico has maintained a family tradition of serving the finest Seafood cuisine. 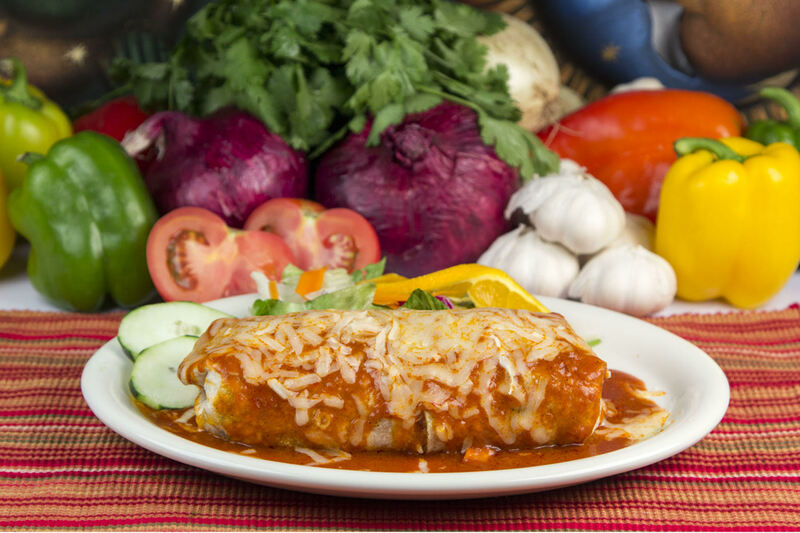 From the humblest of beginnings, the founders of Little Mexico instituted a heritage of the highest expectations so that you, our customers, can expect nothing less. 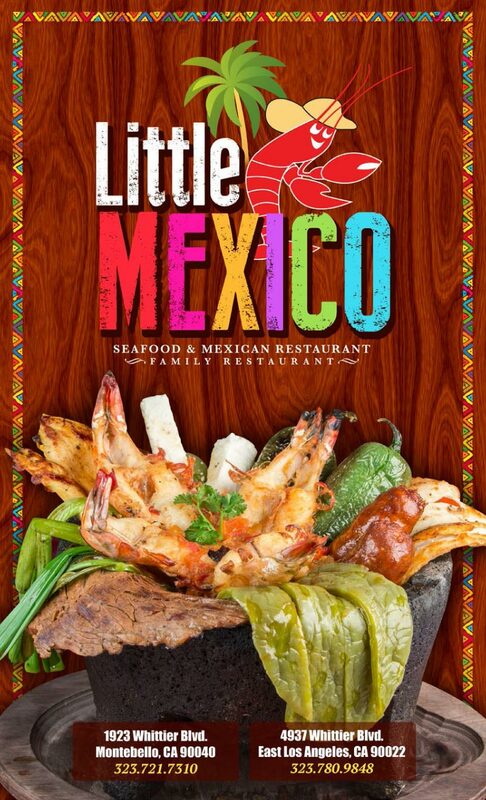 Little Mexico's reputation as the complete Mexican experience reaches far beyond Southern California. 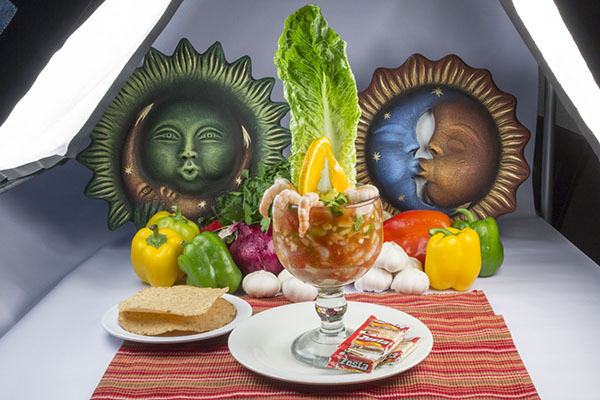 Our restaurant also exhibits artifacts found all over Mexico. 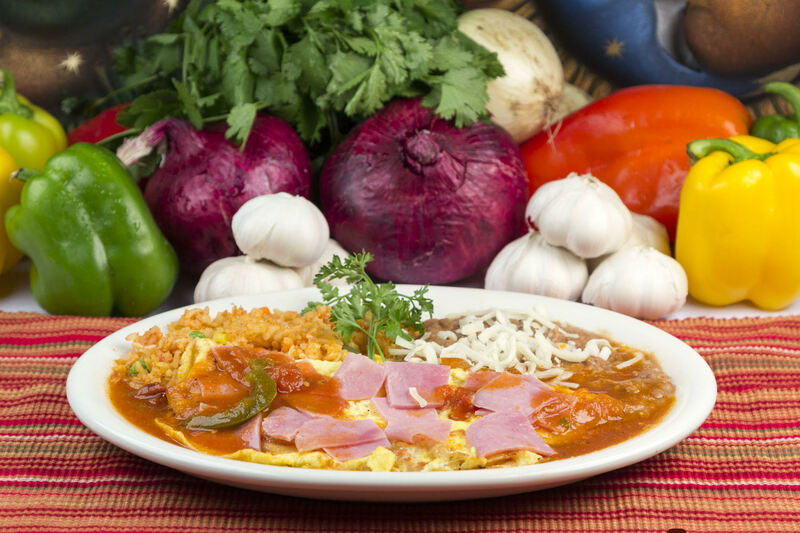 We feel our consistency is the key element to the longevity and success of Little Mexico. 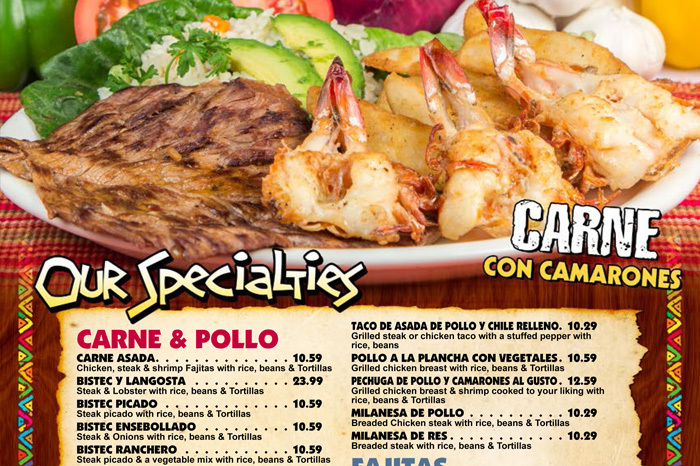 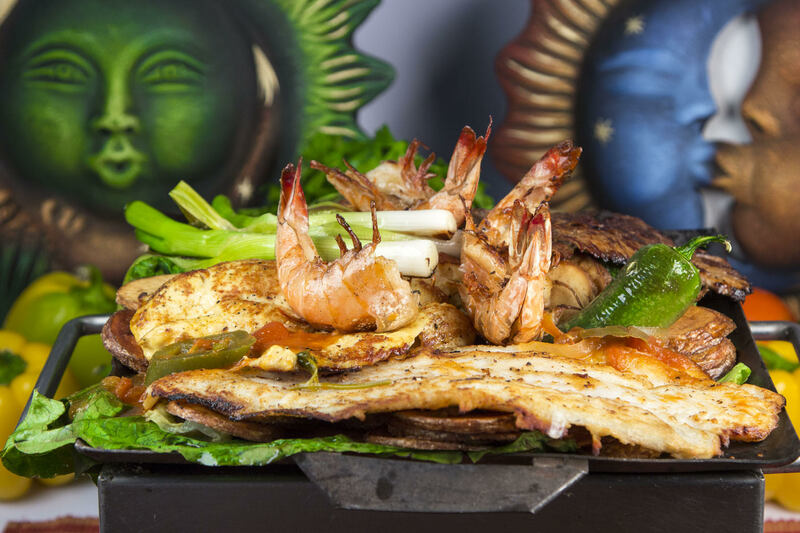 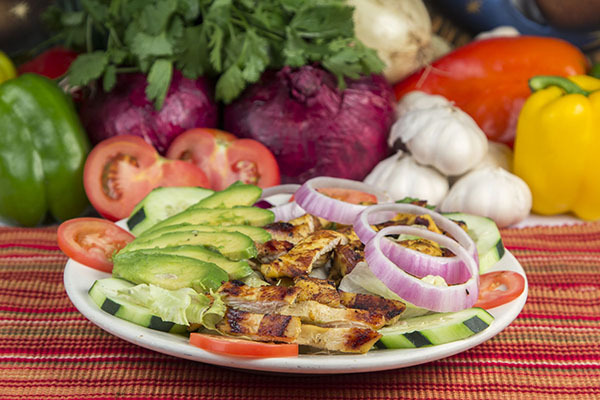 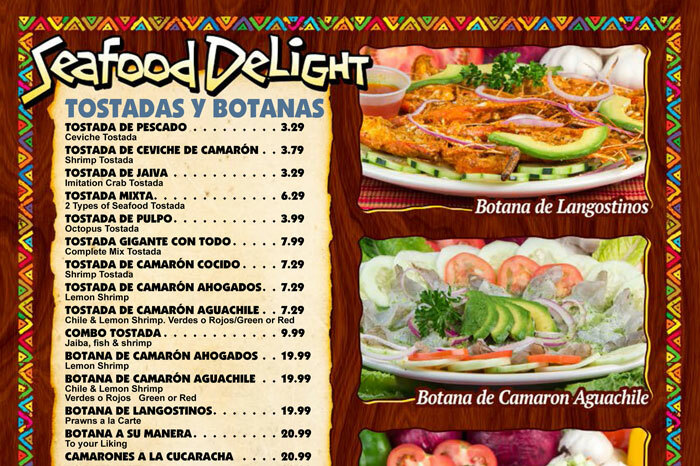 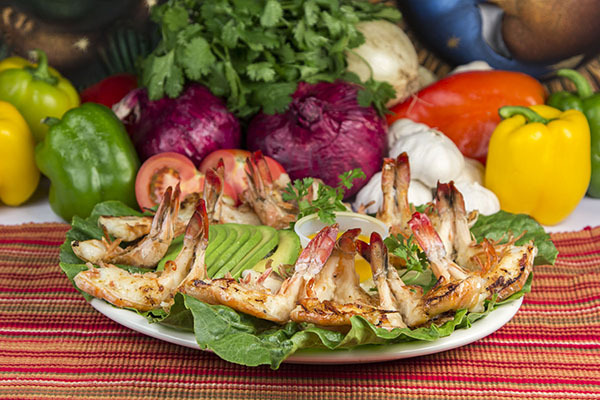 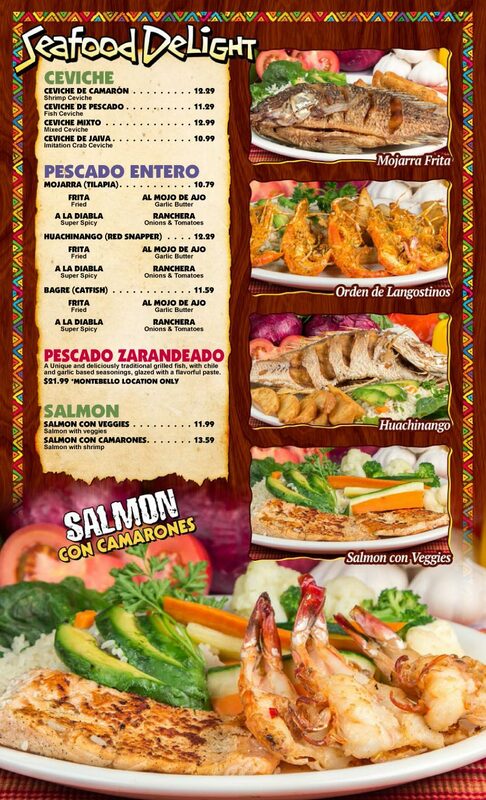 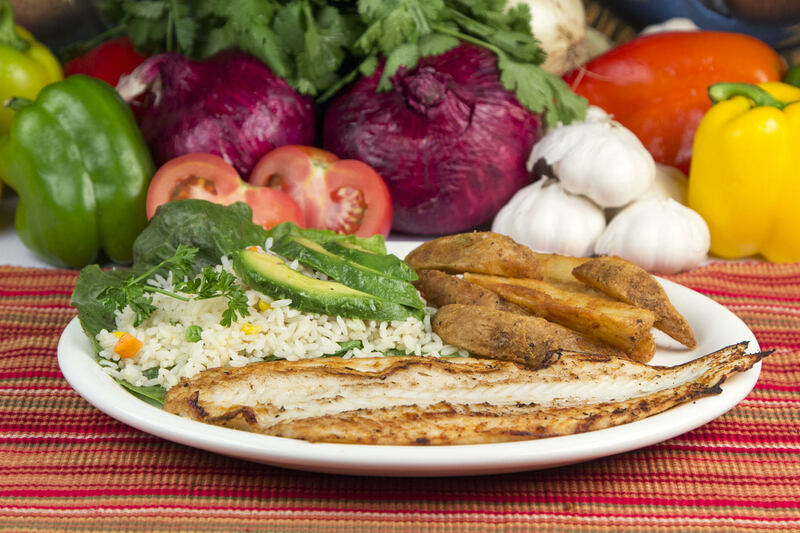 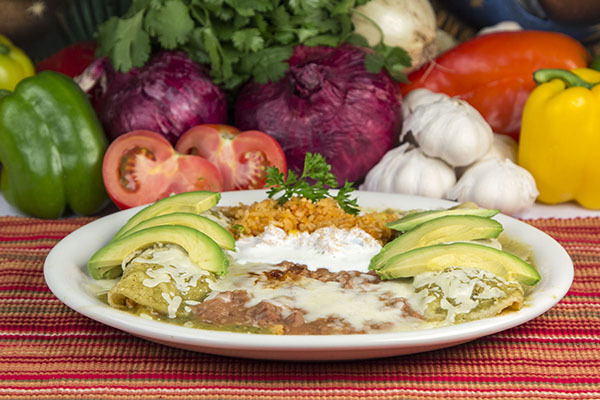 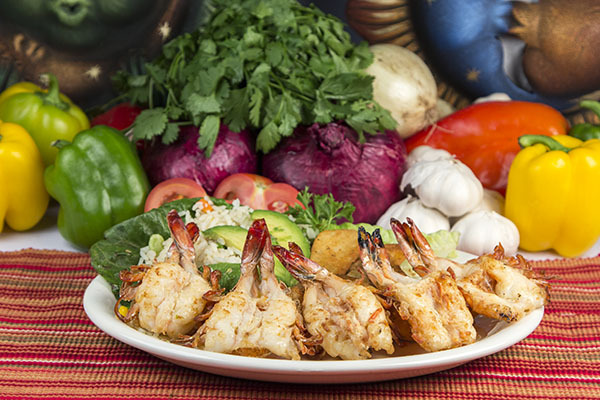 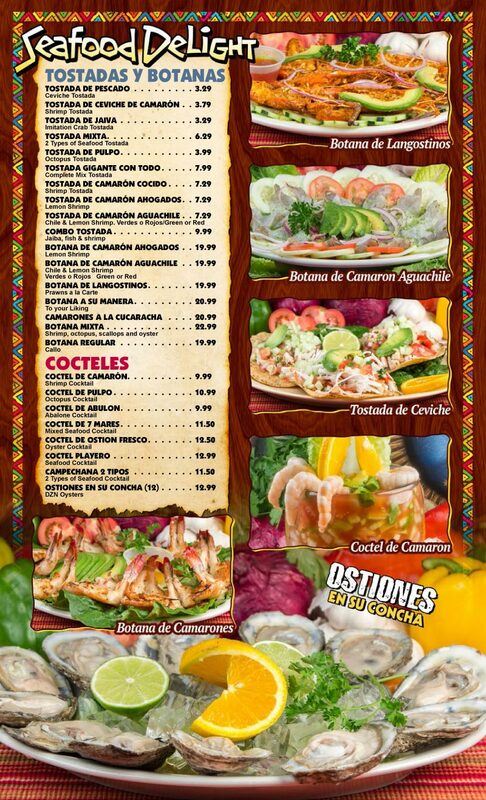 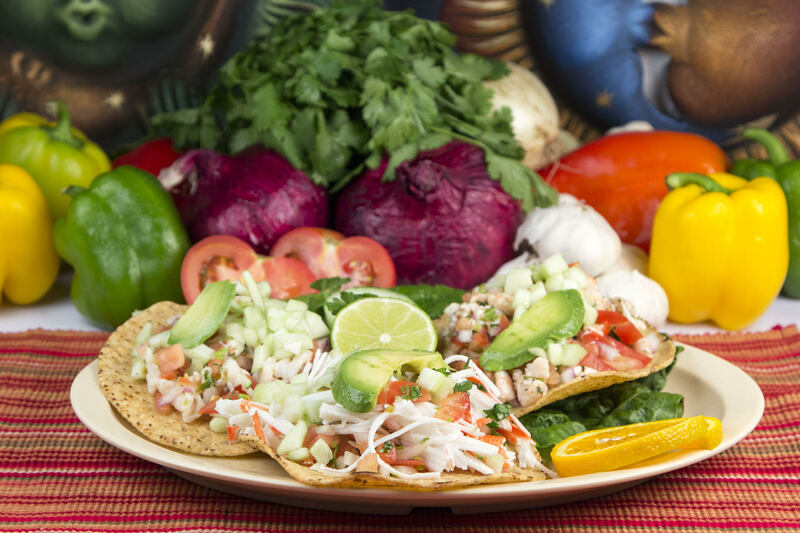 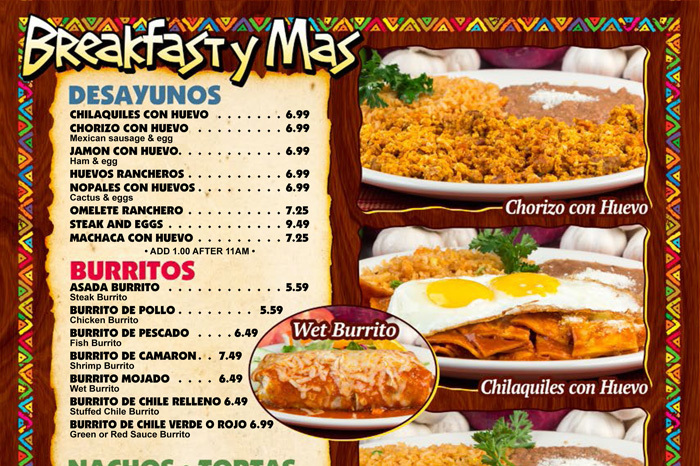 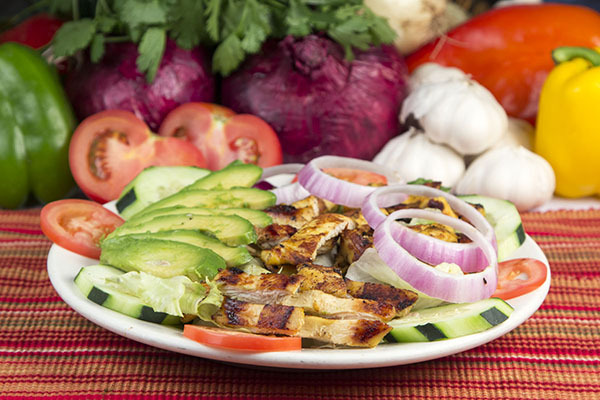 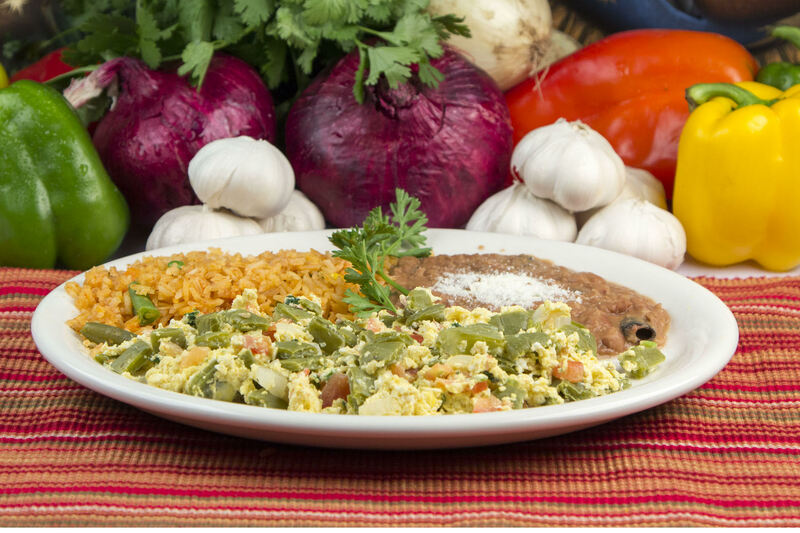 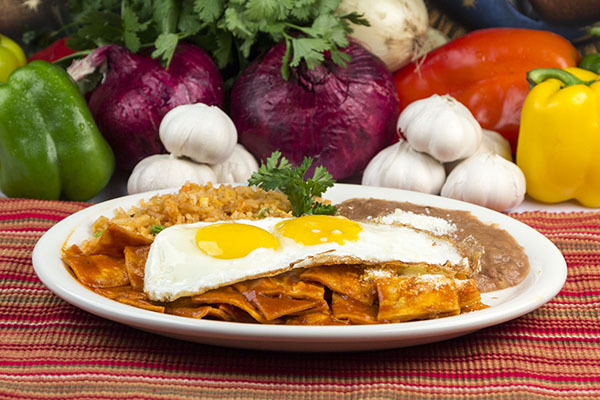 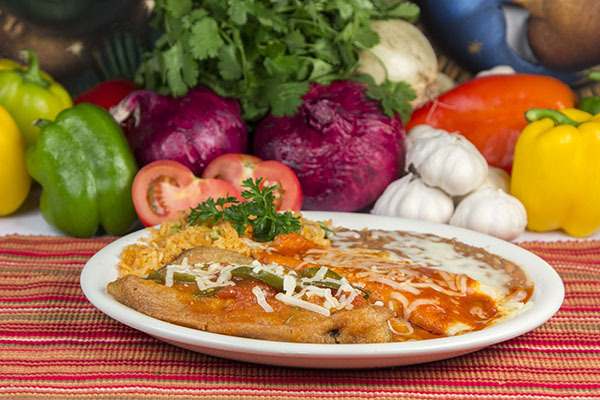 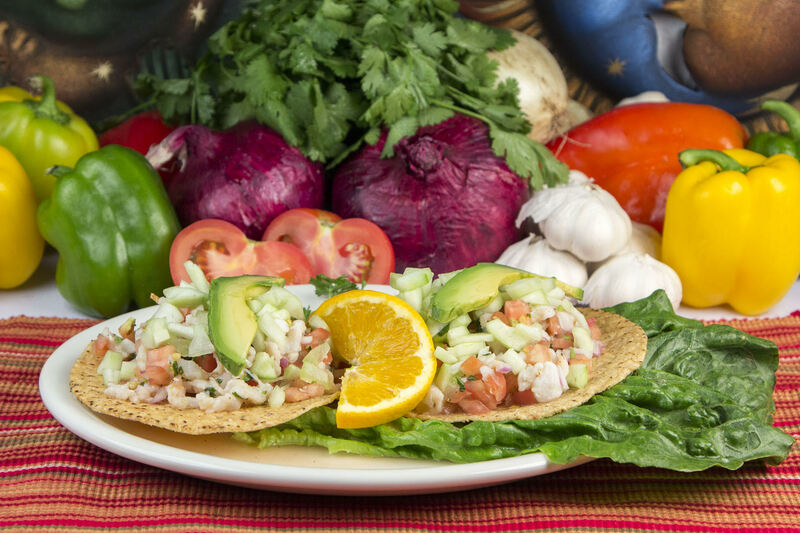 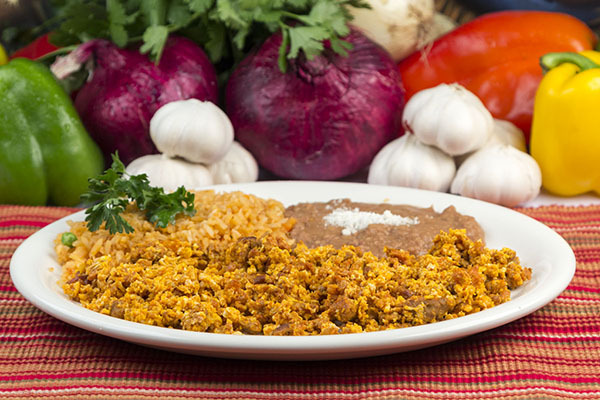 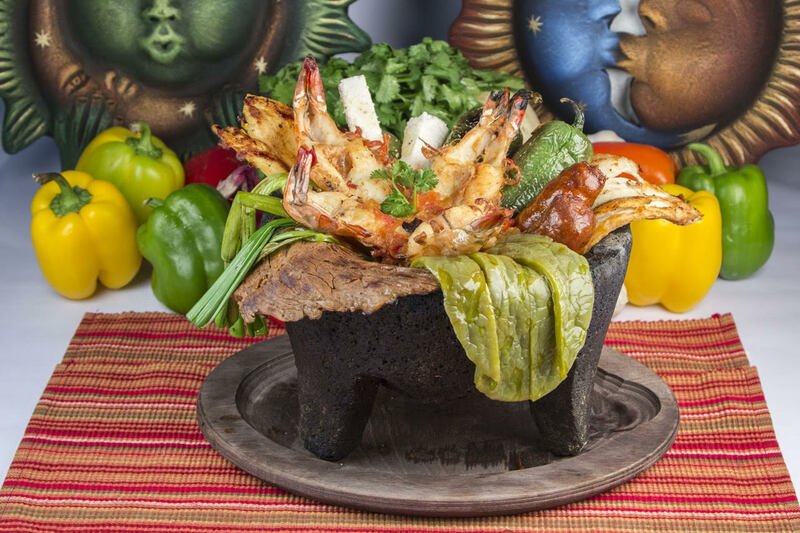 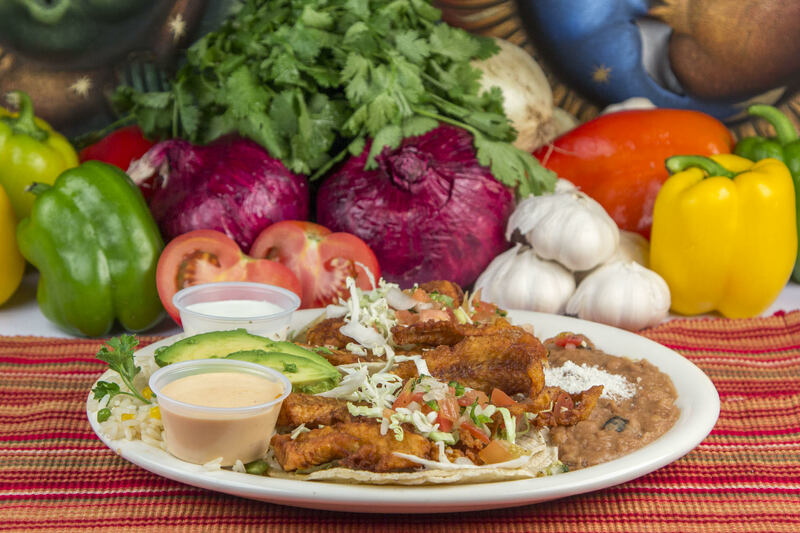 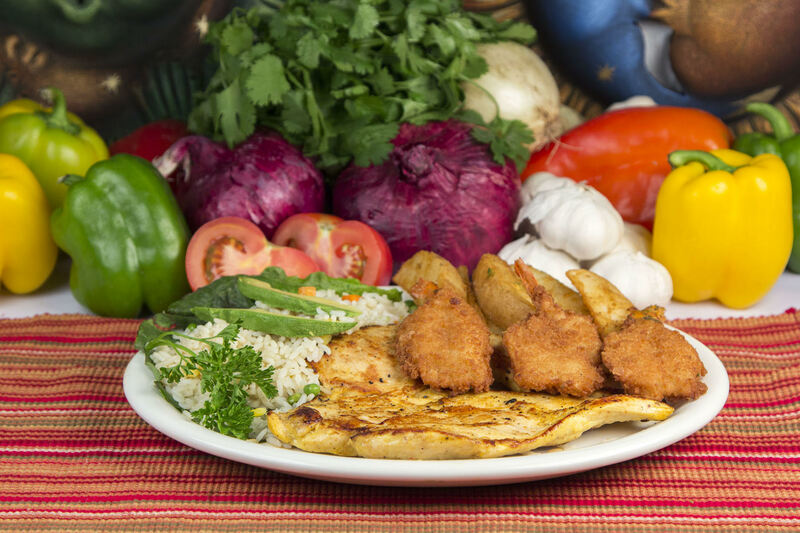 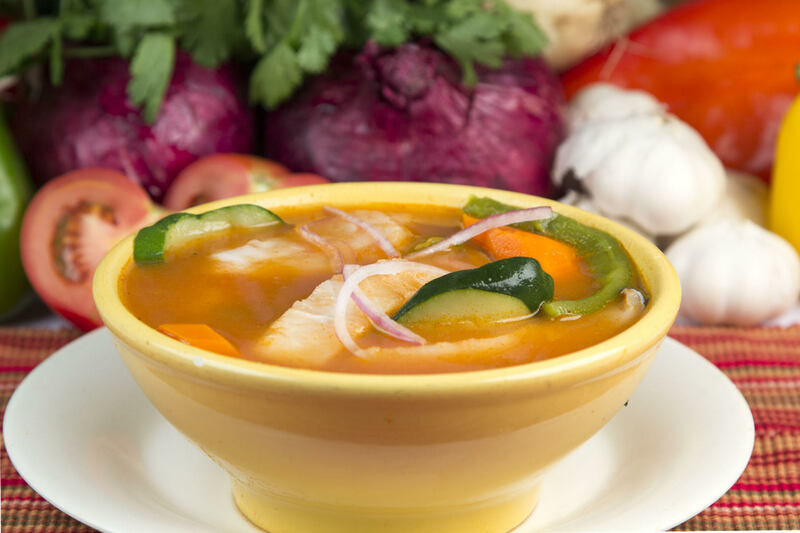 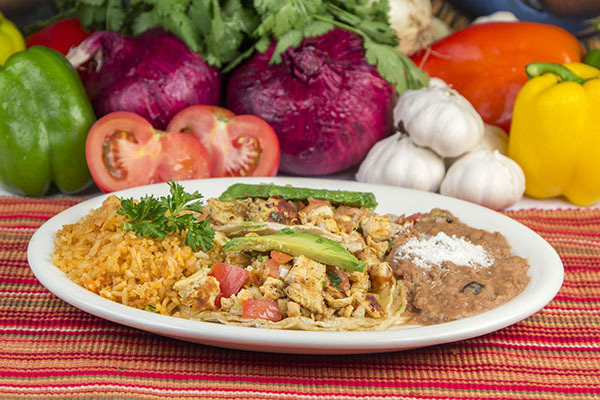 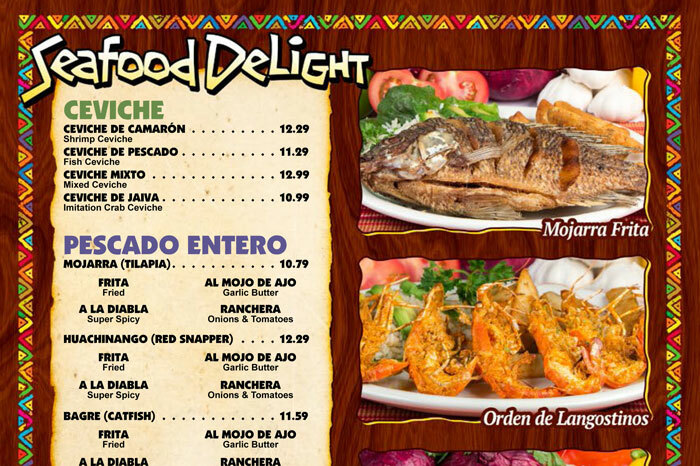 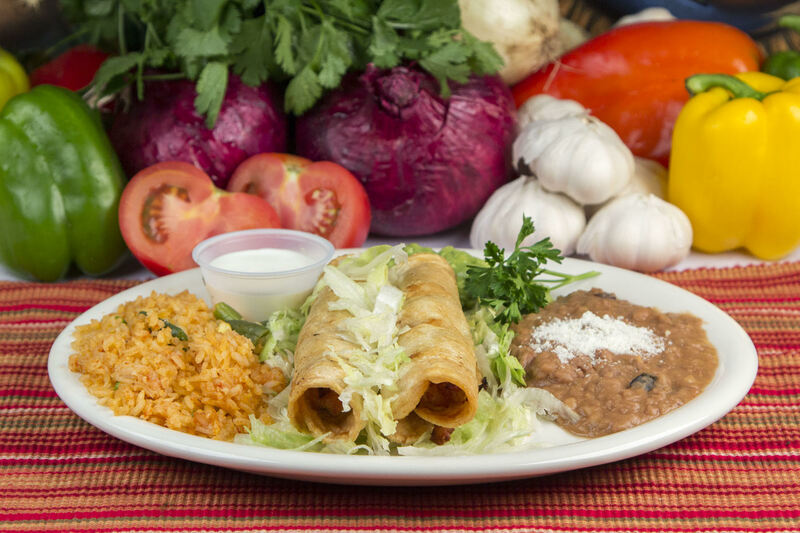 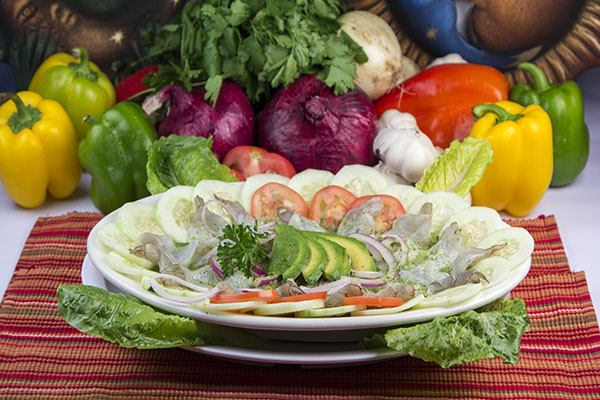 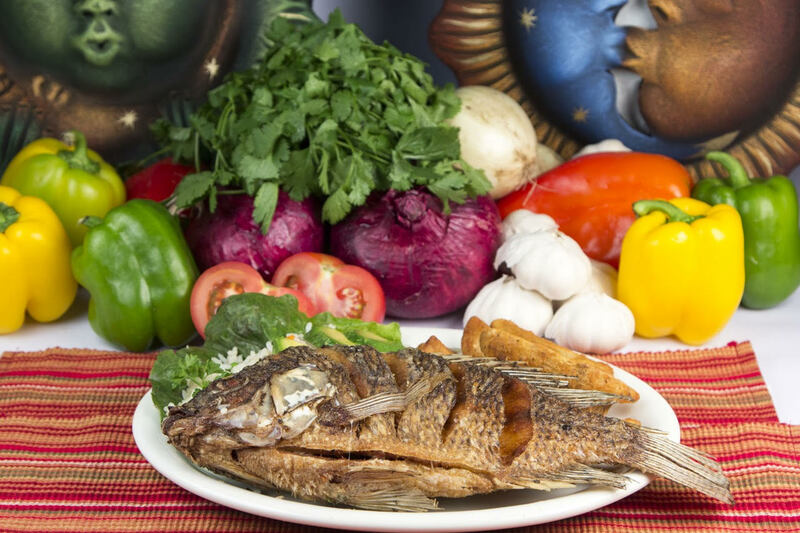 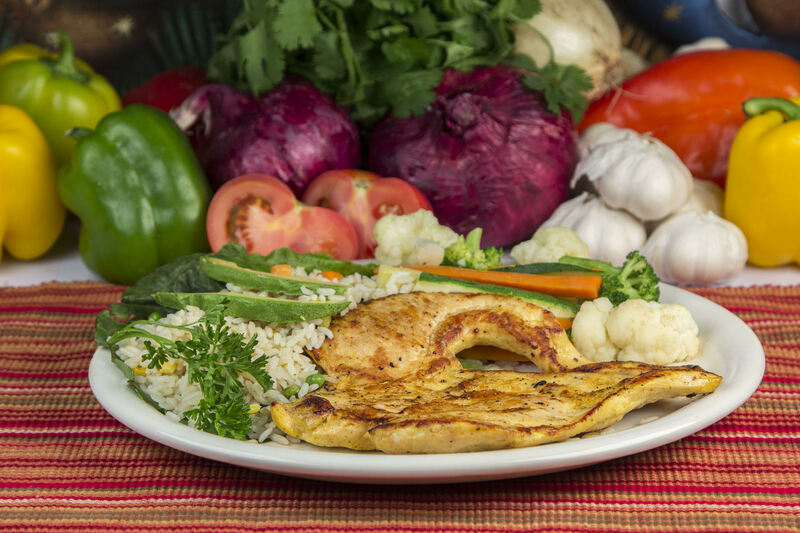 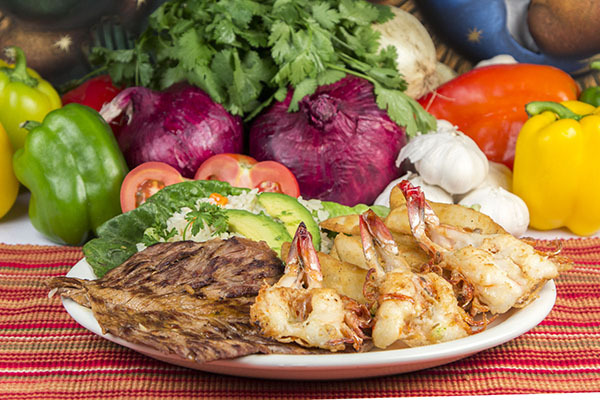 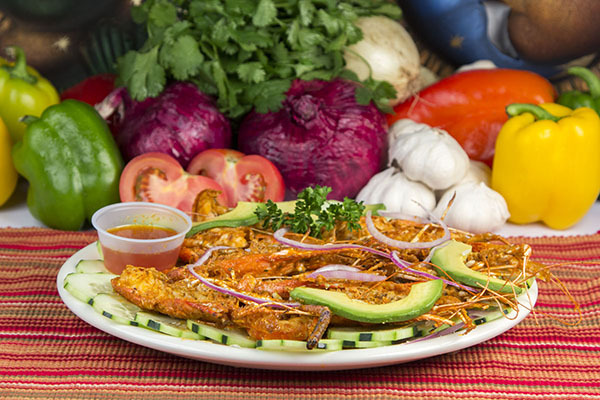 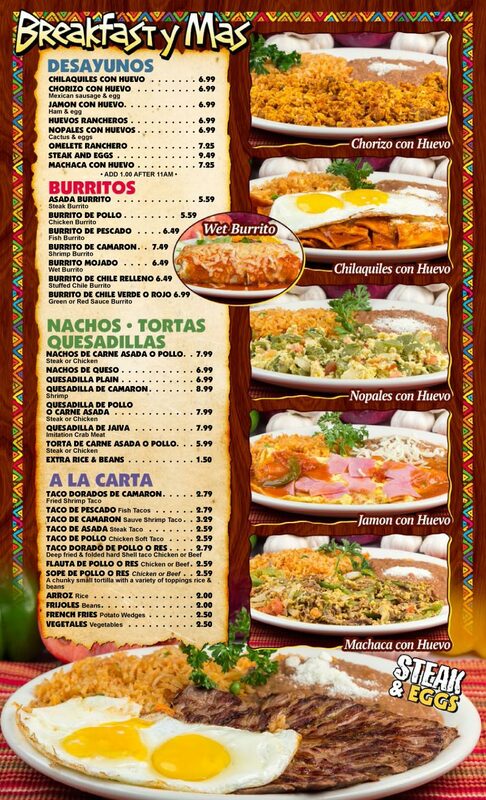 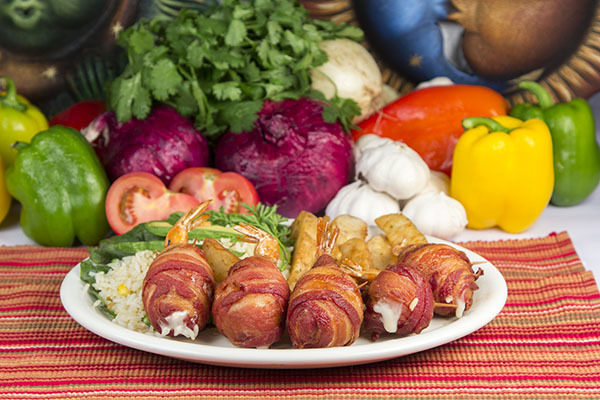 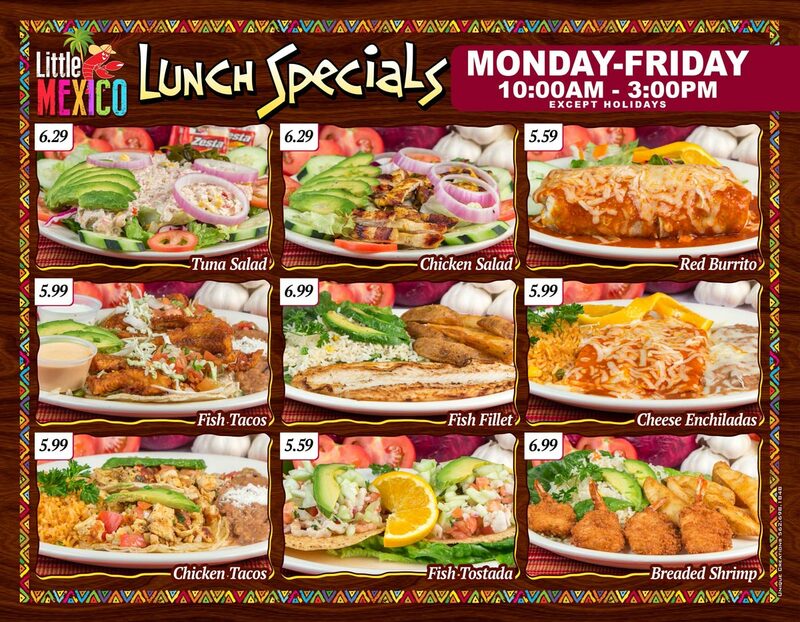 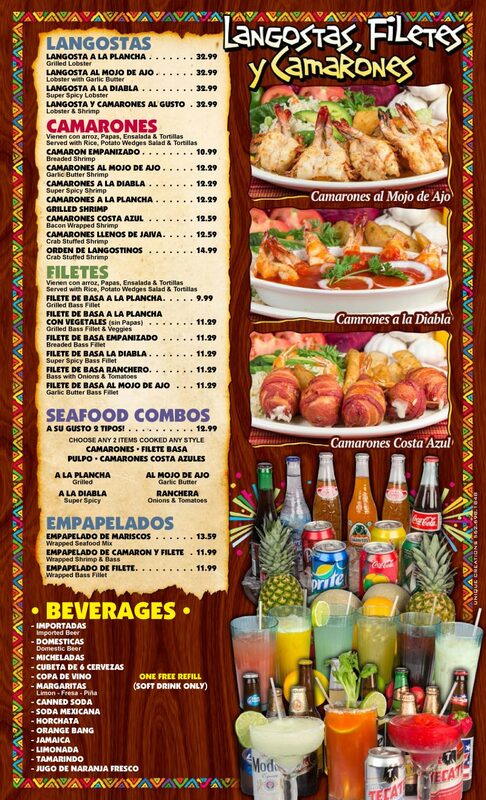 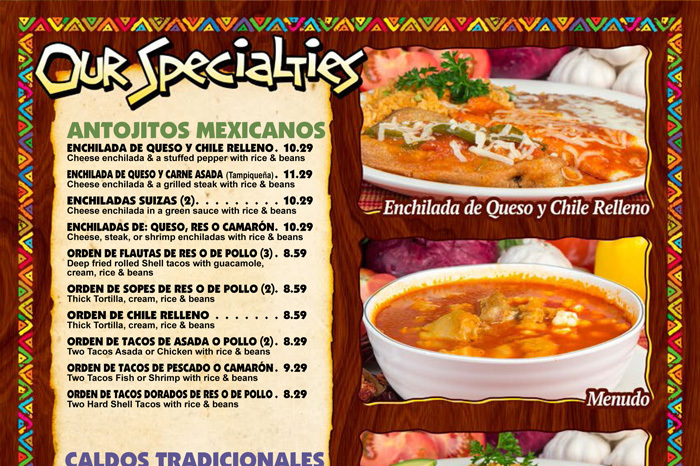 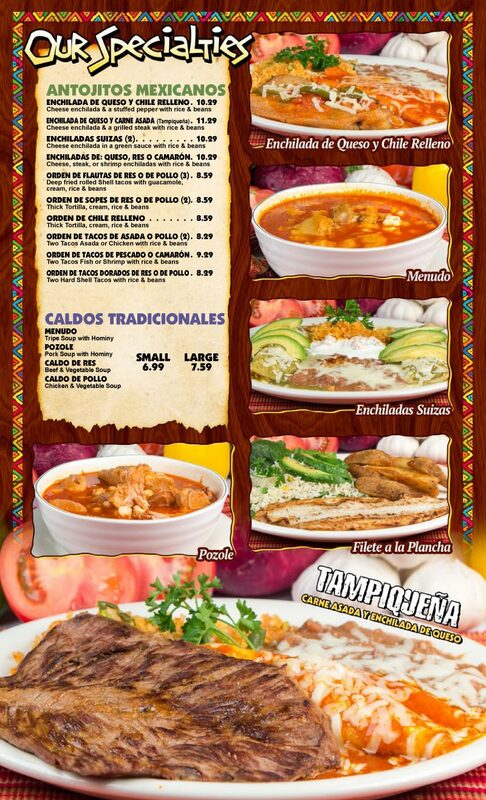 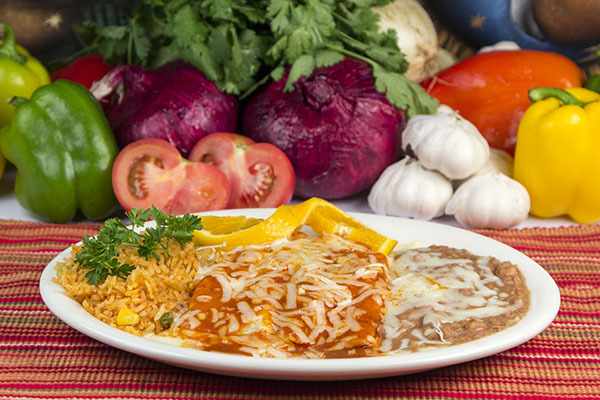 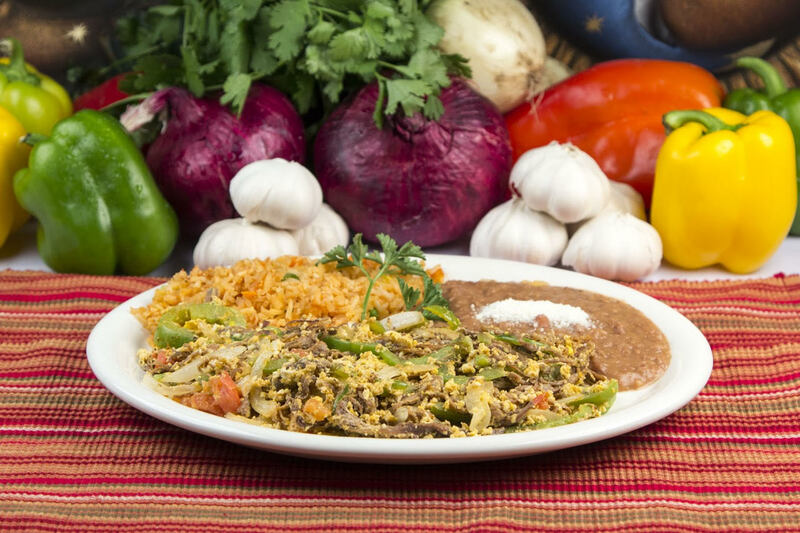 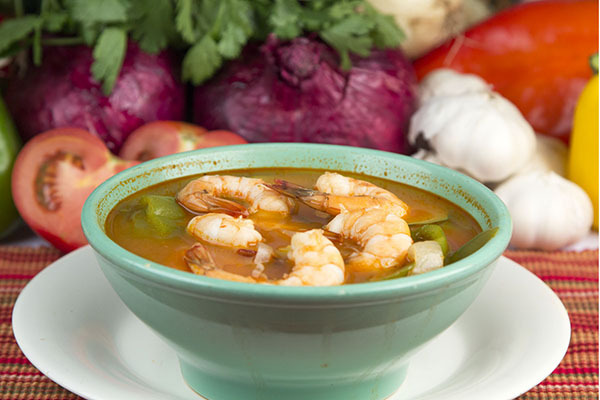 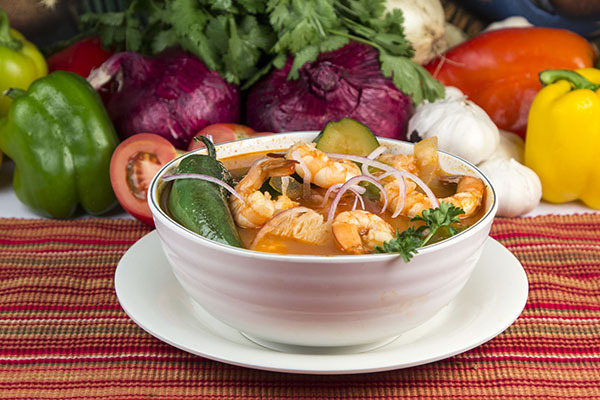 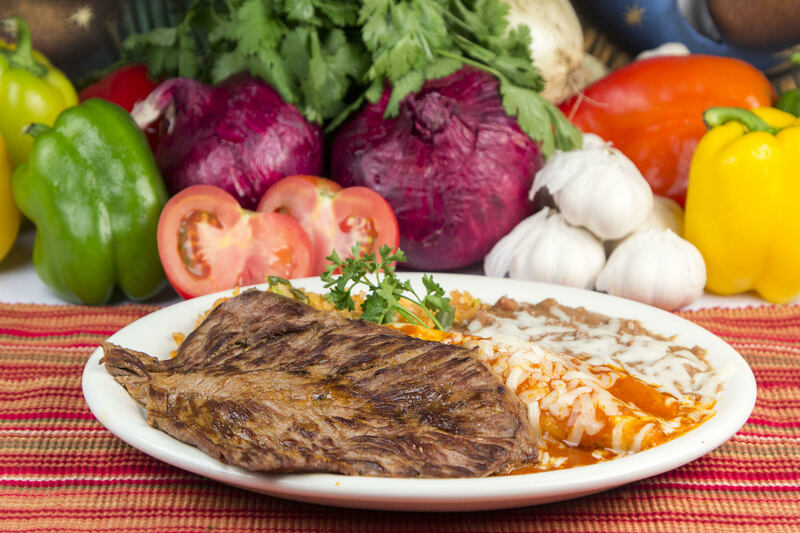 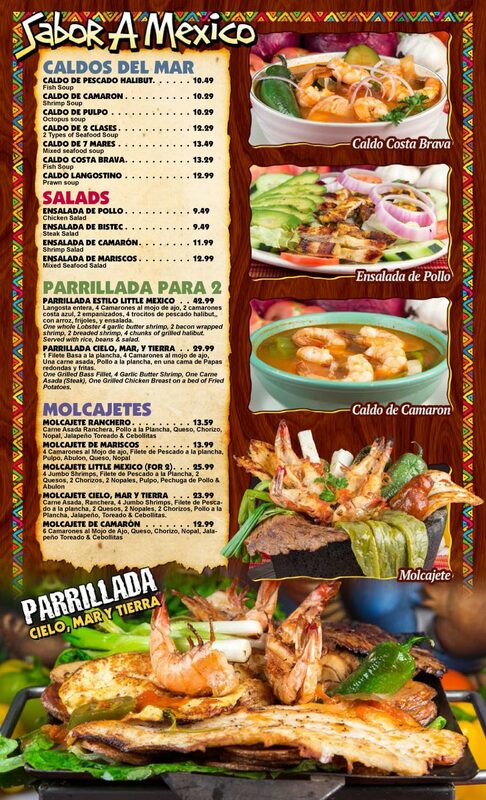 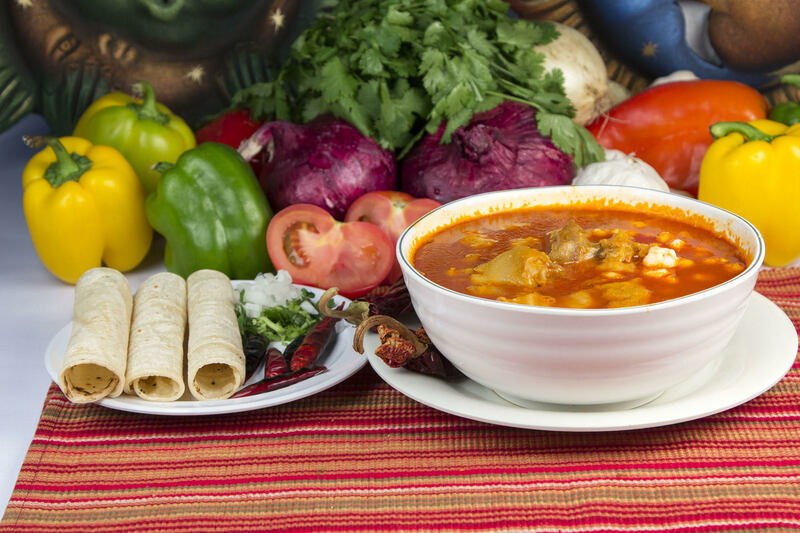 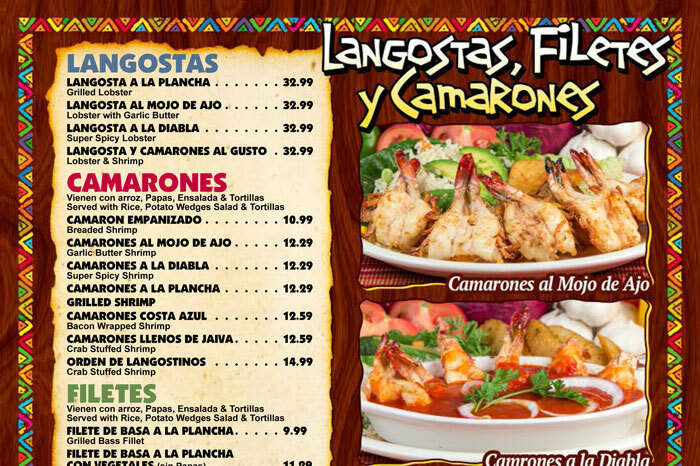 Our dishes are created with the freshest ingredients from authentic family recipes from all regions of Mexico. 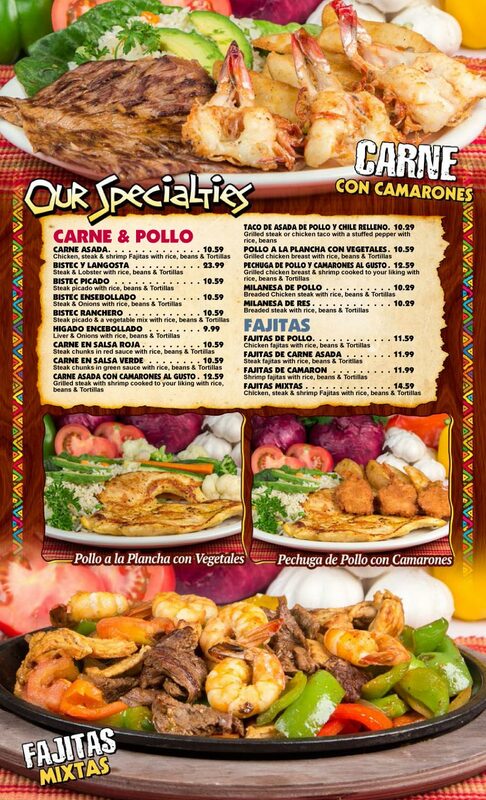 We offer attentive and courteous service in an ambience of casual elegance. 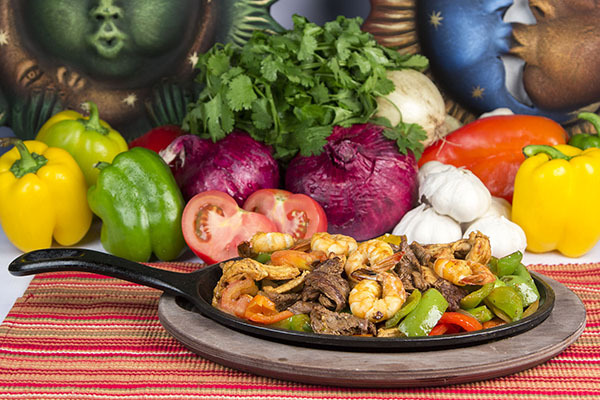 Our goal is to provide you, your family, and your guests with an enjoyable and entertaining Mexican experience. 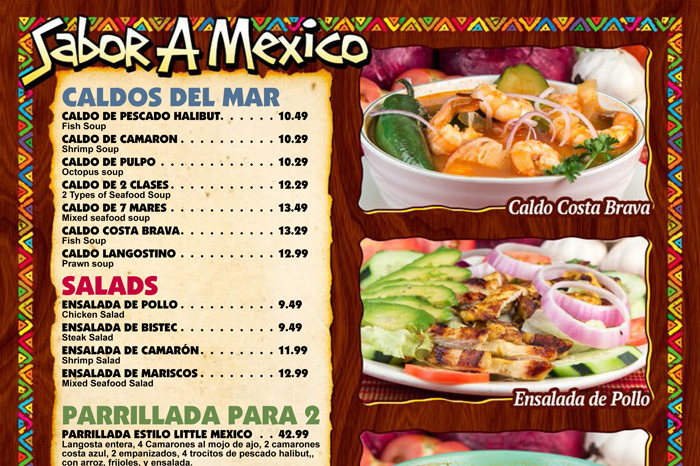 Copyright © Little Mexico, TheLittleMexico.com, All Rights Reserved.